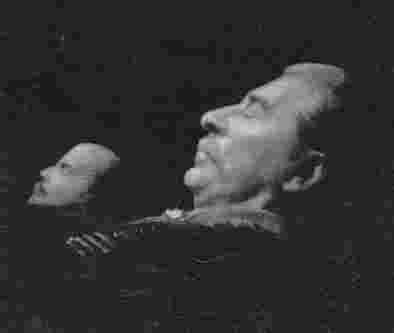 Though Stalin's body had been embalmed, it was only prepared for the three day lying-in-state. It was going to take much more preparation to make the body seem unchanged for generations. Rare historical photo: Joseph Stalin near Lenin`s body, 1924. 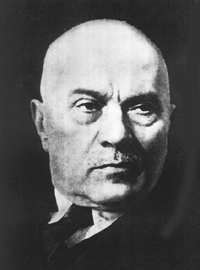 In November 1953, seven months after Stalin's death, the tomb was reopened. 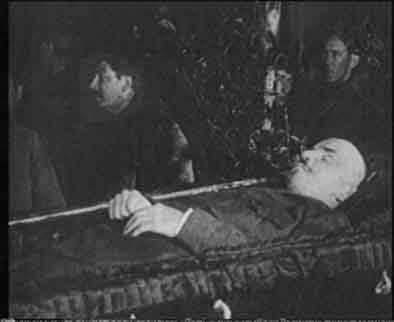 Stalin lay in a coffin, under glass, near the body of Lenin.